The product calculate the quality of sleep by estimating sleep time, heartbeat, body reaction, and sleep cycles. The interesting fact is that user does not have to wear it while sleeping. The product is open source personal vehicle, which allow user to build their own personal transportation. If a user attach wheels on the side, then they will aid force to the direction. This glove is made out of microfiber so that it helps to remove grease spot on pan, oven, range hood and so on. The interesting fact is that it doesn’t need detergent to remove oil. 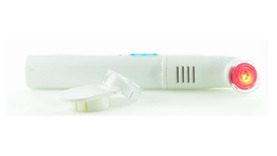 Headoc is made to treat stress, anxiety and headaches. Because of this product, user will experience improved wellbeing life without medication and without doctors. This is a device that sterilize for other electrical devices. 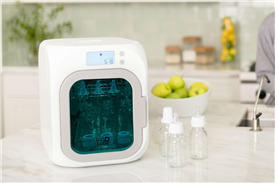 The UV light will eliminate 99% of bacteria from any devices without using liquid. 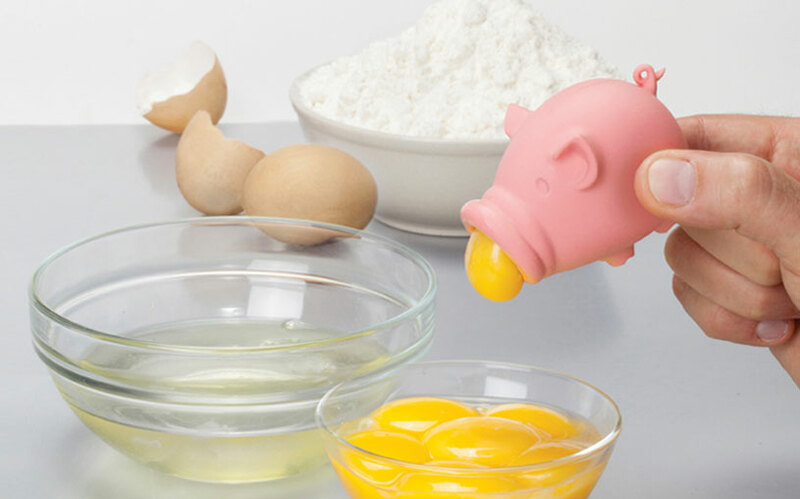 This little piggy sucking up the yolks and separating them from the whites. 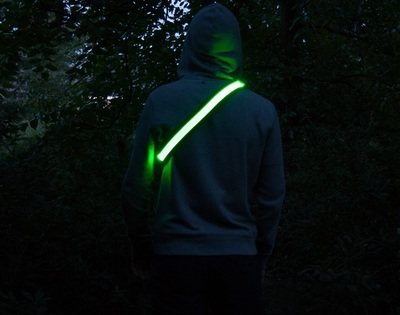 Illumiseen LED reflective belt is designed for people who are doing outdoor activities during night time. 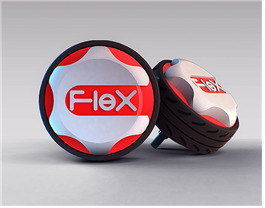 With this belt, user can do running, walking, hiking, riding safely. 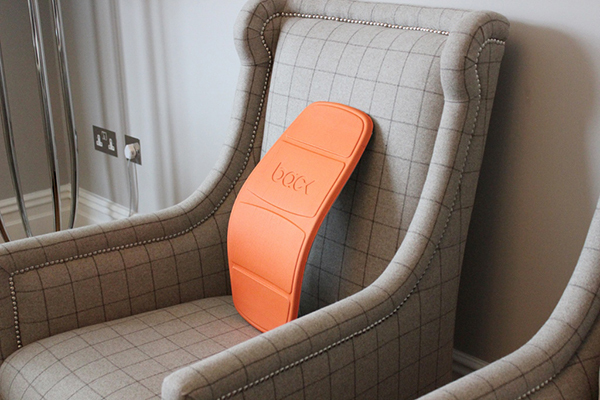 The product is easy to adjust and can be tailored to user’s back, helping to improve posture. 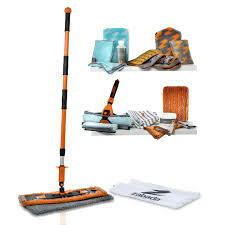 It is extremely versatile and lightweight so user can take it anywhere. 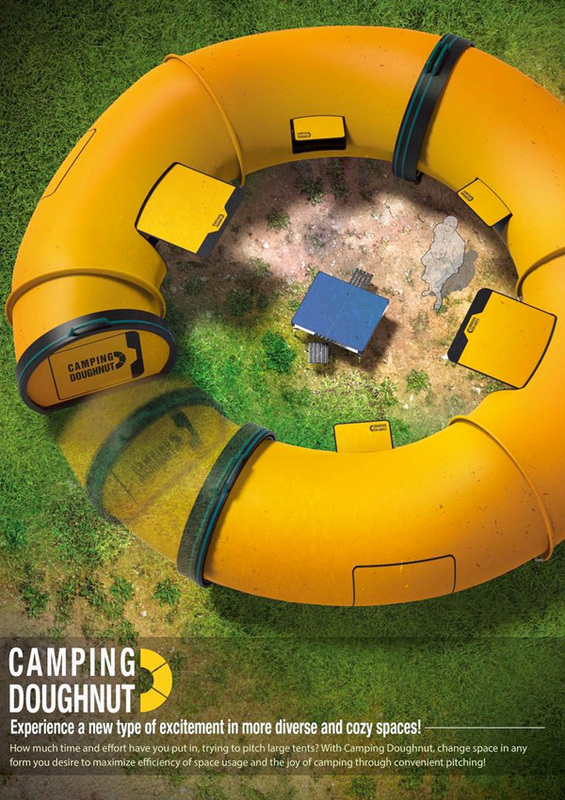 This doughnut shape of flexible tents make a new experience for users. Users could enjoy space by building many different forms. The advantage of the product is not only foster community living, but also promoting individual space. 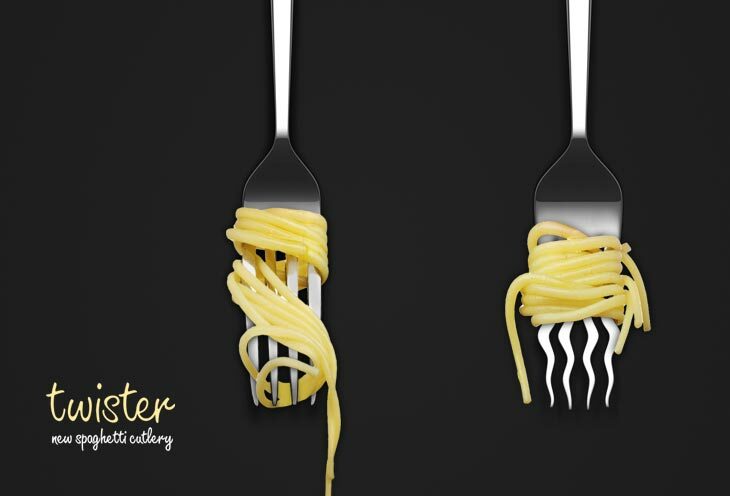 The twister has round shape of body which allows easy twisting and wavy tines keep the pasta in place.